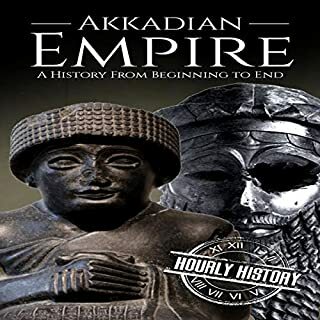 From underworld gangsters to homegrown terrorists, the Federal Bureau of Investigation has tracked down and arrested some of the most infamous felons in history. 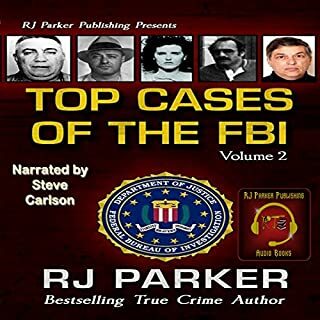 In this second volume of Top Cases of the FBI, RJ Parker includes more recent and illustrious cases broken down into major criminal categories: organized crime and gangsters, counterintelligence/espionage, violent crime/major thefts/bank robberies, civil rights, white-collar crime, and terrorism. 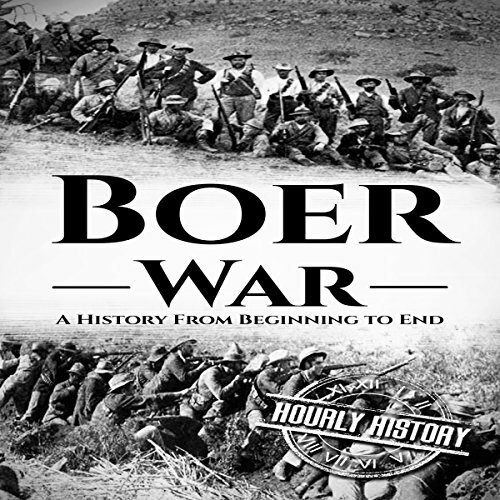 However, the Boer War was also an intensely emotional journey cutting to the very core of the horror of war; leaving women and children in a deliberately destroyed landscape, watching their home and all their possessions burn to the ground. 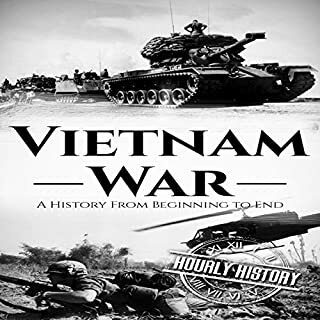 You will learn about the the causes of the war; the commando system; phase one; phase two; phase three; the concentration camps; a gentleman's war; and much more. 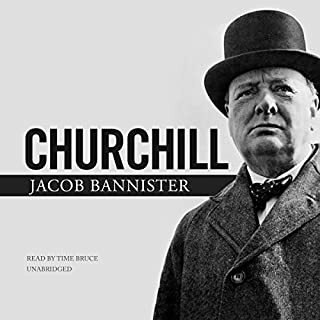 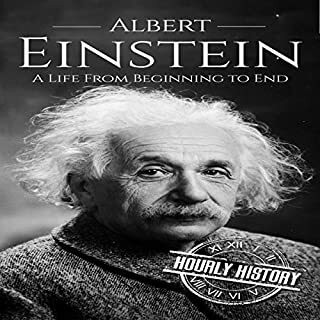 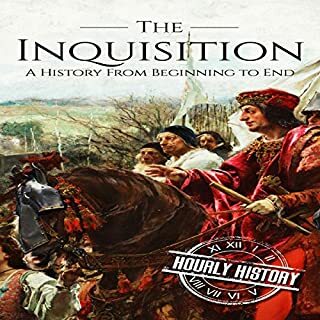 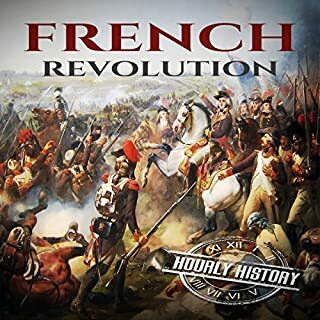 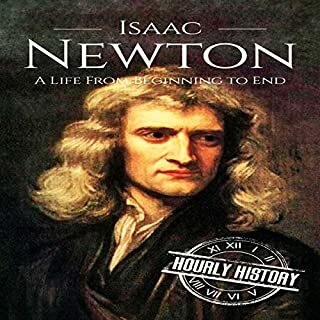 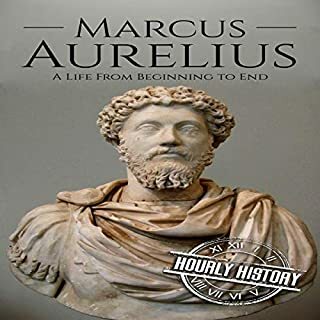 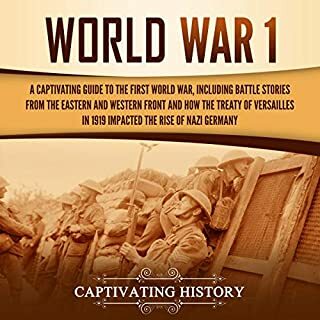 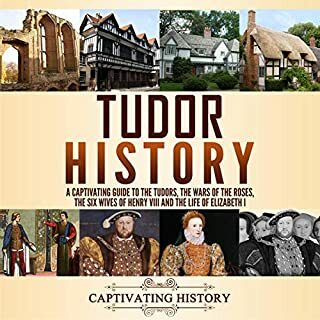 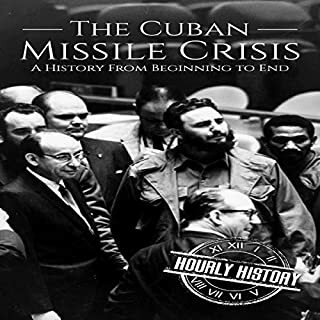 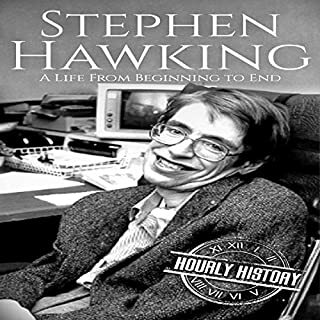 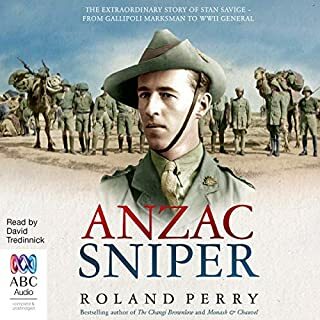 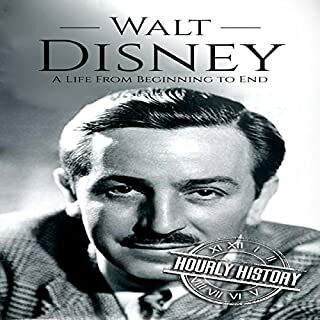 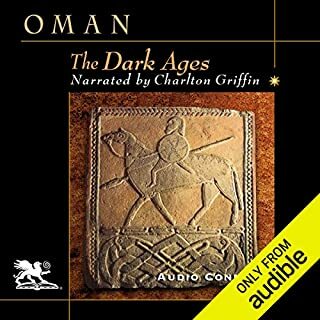 This audiobook gives a broad overview so that the interested listener will be able to find a point of entry to study the war further. 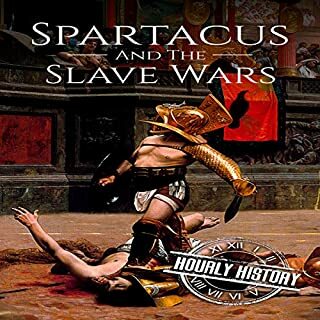 Perhaps studying and understanding this subject is the only way to ask the question: When is a war not a war?